Rescued from defunct formats, prised from dark cupboards and brought to light after two decades in cold storage… OK COMPUTER: the original twelve track album, three unreleased tracks and eight B-sides, all newly remastered from the original analogue tapes. Depending on your budget there is plenty on offer, with a triple sleeve 180-gram vinyl, double CD and of course a digital option to choose from. All three formats contain the newly remastered 12 track album, three unreleased tracks and 8 B-Sides. Which all sounds great, literally. However we are yet to mention the obligatory anniversary reissue Box Set. What would a music related anniversary be without a Box Set…exactly! At £100 the Box Set is the most expensive OKNOTOK option available to you. That said, for the diehard Radiohead fans among you, we think that’s a small price to pay for what you get in return. 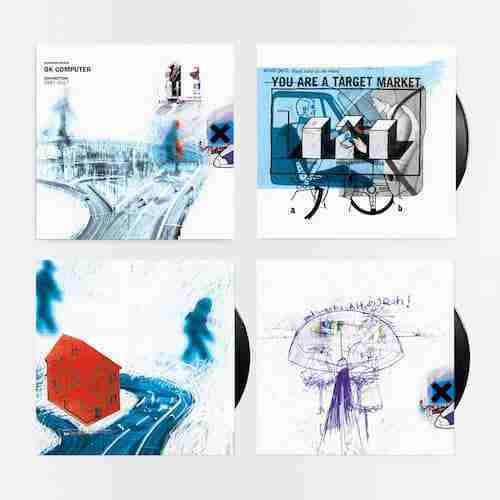 Not only do you get the vinyl plus digital download options, but you also get a hardcover art book, a 104 page copy of Thom Yorkes OK Computer notes and musings, and perhaps most coveted a C90 cassette tape, compiled by the band from the OK Computer session archives and demo tapes. 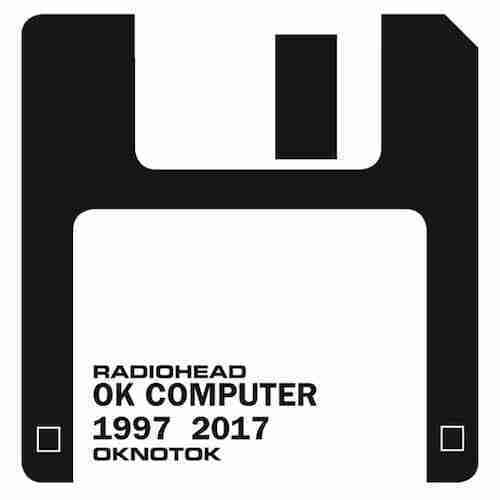 [Pre-order] Radiohead – OKNOTOK now. Downloads available June 23rd and items shipping from July.